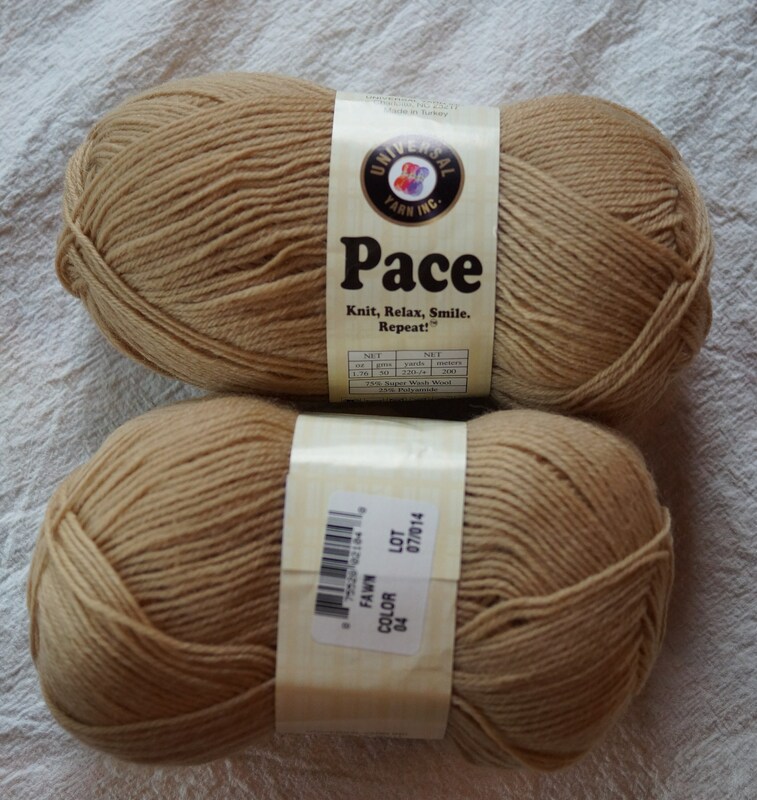 LINEN Pace Step sock yarn sale from Universal Yarns. Machine washable. 75% wool: 25% polyamide. Sale priced. Several colors to choose from. Needle sizes US 1-2 [2.25-3.25mm]. Skein size 220 yds/200m and 1.76 oz./50 gm.